Greetings and welcome to my website! I currently own and operate Sacred Space Massage & Bodywork, an advanced massage and craniosacral therapy practice, located in stunning Jackson Hole, WY. 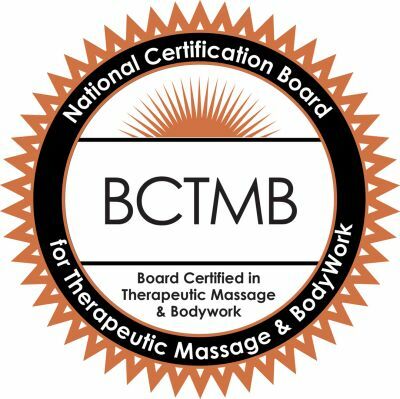 Board certified through the BCTMB, and a professional AMTA member with over 20 years of clinical bodywork experience, I am trained in a wide range of techniques. 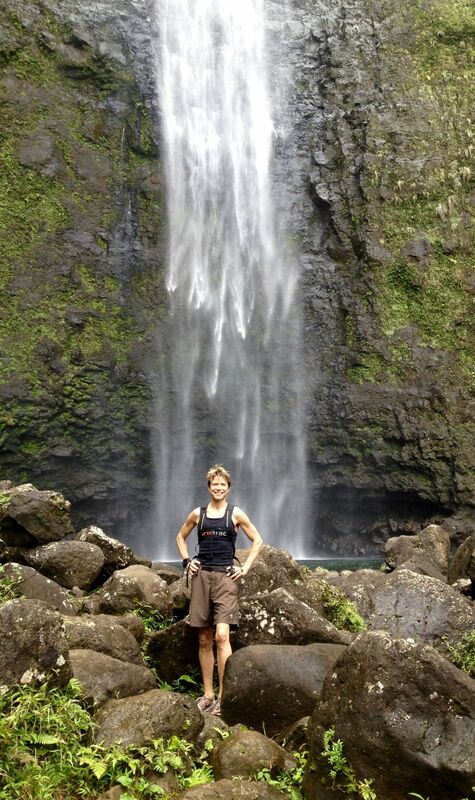 My clientele range from those seeking relaxation and stress reduction, to athletes wishing to bridge the gap to optimal performance, to clients suffering from chronic injuries or medical conditions who find that massage and bodywork treatments can effectively aid in the alleviation of pain and dysfunction. My core intent is to fuse appropriate & effective therapeutic techniques together to provide the optimal healing space for your body, mind, and soul.